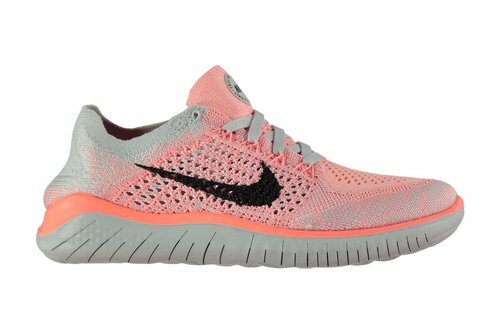 Perfect for intense training sessions and short runs, made to offer a barefoot-like feel when you lace up in a pair of Free Run Flyknit Ladies Running Shoes from Nike in Pinki and Black. 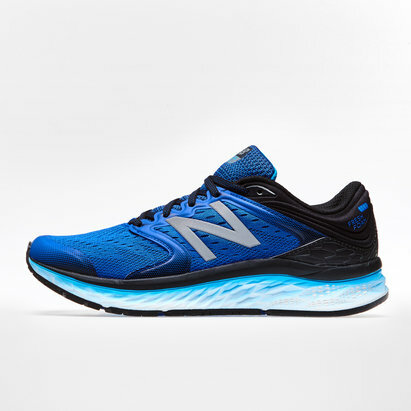 These ladies Nike running shoes are a lightweight and comfortable offering which have been designed for intense gym sessions and short runs/ sprints, the Free RN has a sock-like Flyknit sock wrapping the ankle for a locked in feel which connects the foot with the leg. The Flywire cables also act to lock the foot in place keeping it stable when moving at high speeds. 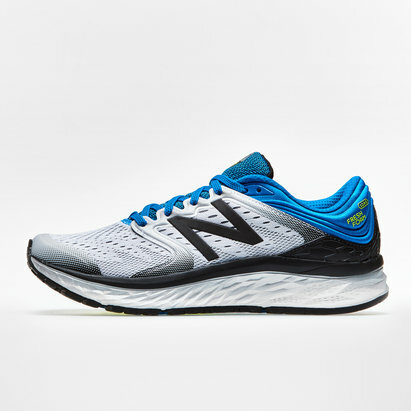 Another key feature of this trainer comes in the form of the rounded heel which acts to move with the natural movement of the foot, which doesn't distract your normal stride.